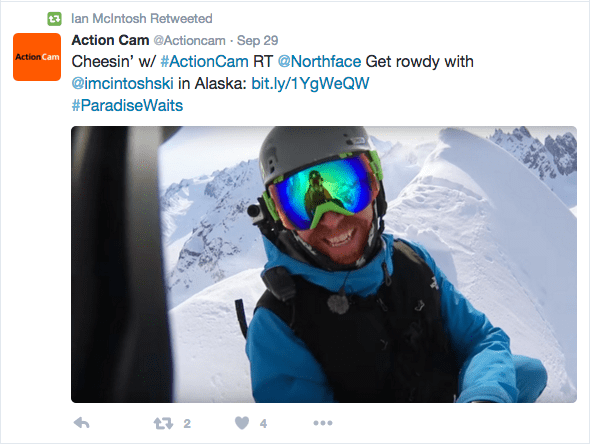 Did you see the video of Ian McIntosh falling down an Alaskan Mountain? It went viral a few weeks ago. 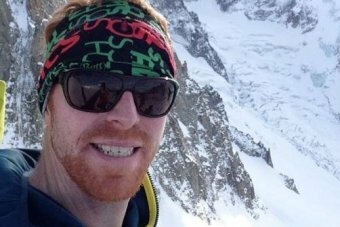 The ABC news story on that fall showed him wearing a Buff®. A quick Google search reveals that he seems to love Buff®. He’s definitely not sponsored by Buff®. I assume he just uses it like thousands of other ski junkies in Canada. Buff® is popular in Canadian winter-sports. He doesn’t seem to be the only one in the Teton Gravity Crew. Have a look at this video. The traverse around 0:35 & 1:17 is scary. That feeling to arrive at the bottom must be amazing. 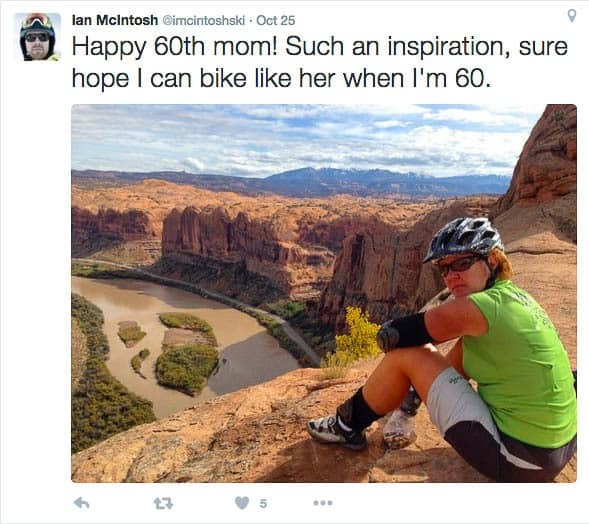 He also has some pictures of him wearing Buff® on his twitter and facebook channels.Here’s one I found on Twitter. Ian’s wearing a Original Buff® as Balaclava. Ian if you read this why not get in contact with me. I’m happy to show you a few more ways of wearing your Buff®’s. There’s also lot’s of use for Base-Jumping, Mountain-biking and what ever else you do.